Soaring way above the competition, Predator Cues does it again with the release on the Predator Air 2 Jump Cue! 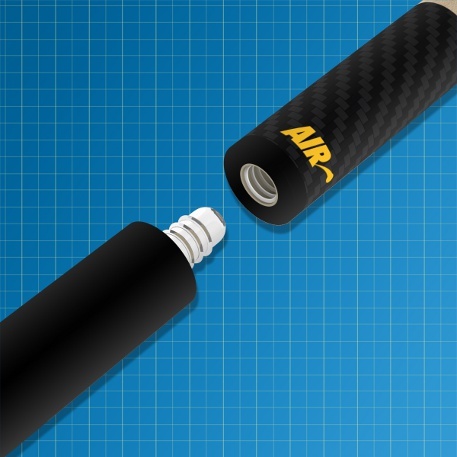 Loaded with new advanced features the Air 2 Jump Cue delivers greater accuracy, a larger sweet spot, and an even lighter 3-piece construction for rapid speed. 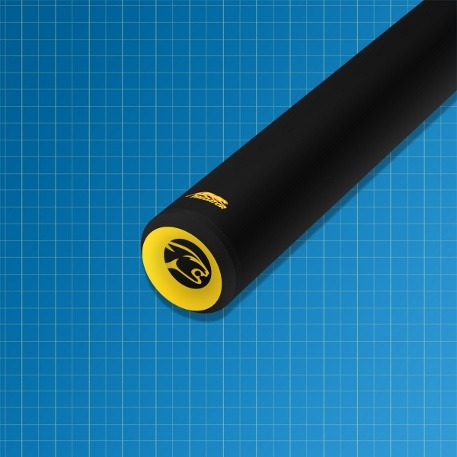 Whether you are going long or jumping a single ball this cue will make the most difficult jumps a breeze. 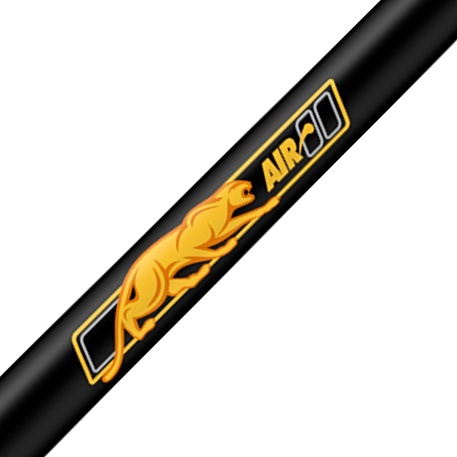 After nailing impossible shots with the Predator Air 2 Jump Cue, you will have the competition jumping out of their seats!